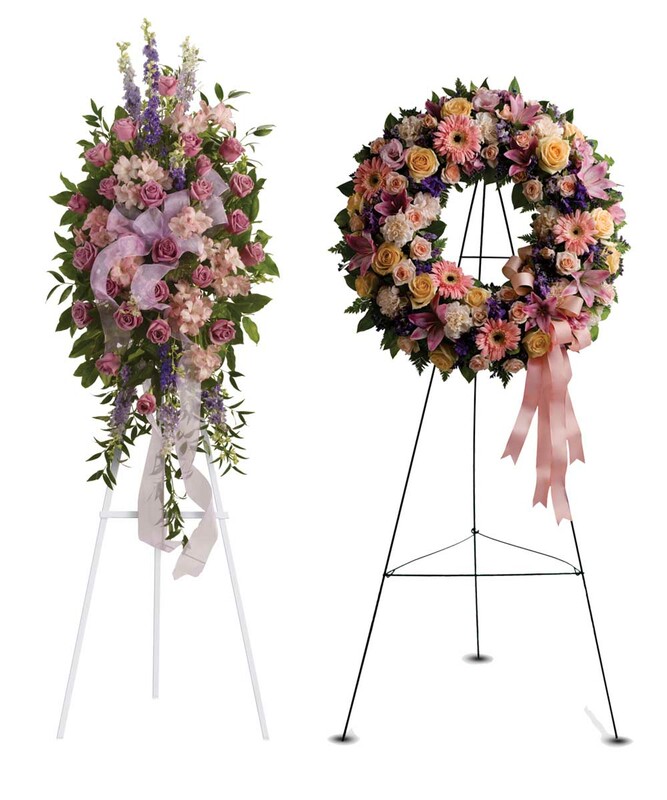 At Donato Florist, we specialize in creating a setting using flowers to compliment the life of a lost loved one or friend. 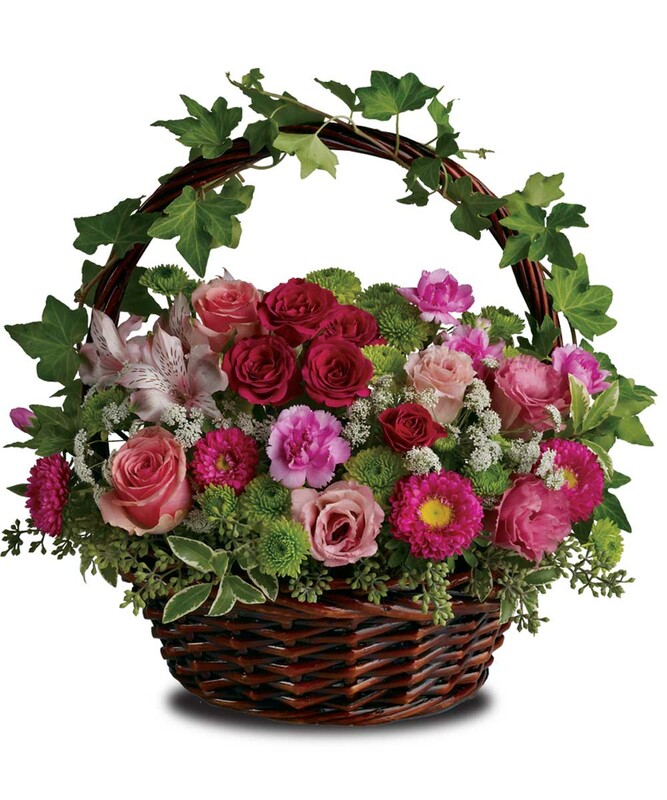 At Donato's Florist we create heartfelt arrangements for your loved ones. Since 1927 we have specialized in complimenting a setting of serenity as fond memories are reflected upon. Weather you could be at the service or unable to attend, create a design that reflects your warm thoughts and memories of a loved one, friend or colleague. Whatever you decide you count on the finest seasonal flowers at a price range comfortable for you. When you order funeral flowers from Donato Florist, our skilled and compassionate florist will work directly with the funeral home to ensure that your delivery is timely and accurate. 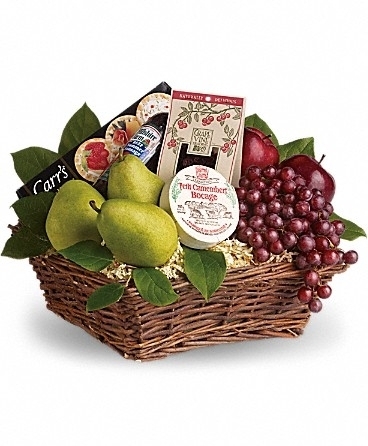 Same-day delivery is often available, please call (908) 245-1330 for a more customized experience. 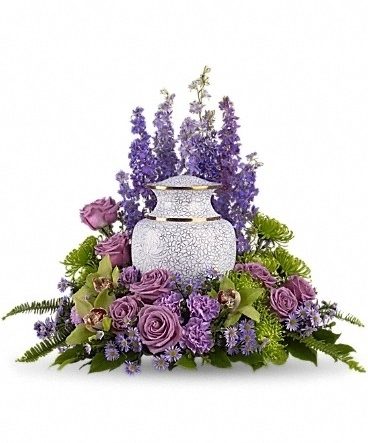 At Donato Florist, we understand the difficulty of sending sympathy and funeral flowers and are here to help you send your condolences with a tasteful funeral arrangement or sympathy flowers for the home. We have a wide variety of plants or sympathy flower arrangements. We offer sympathy and funeral flower delivery in Roselle Park, NJ and nationwide to the recipient's home or to funeral homes.